We’ve decided to bring The World’s Greatest Tailgate to the world of baseball! 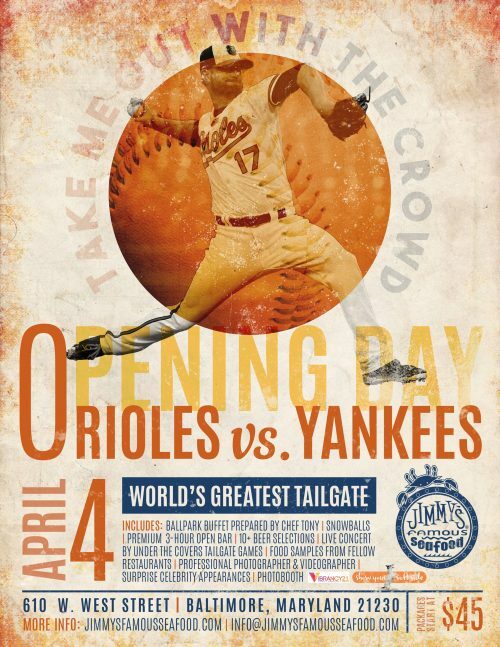 Join your friends from The Famous for another unforgettable Opening Day Extravaganza before the Orioles battle the Yankees! We’re proud to present an abundance of options for this unofficial state holiday, ensuring there is something perfectly suited for everyone! 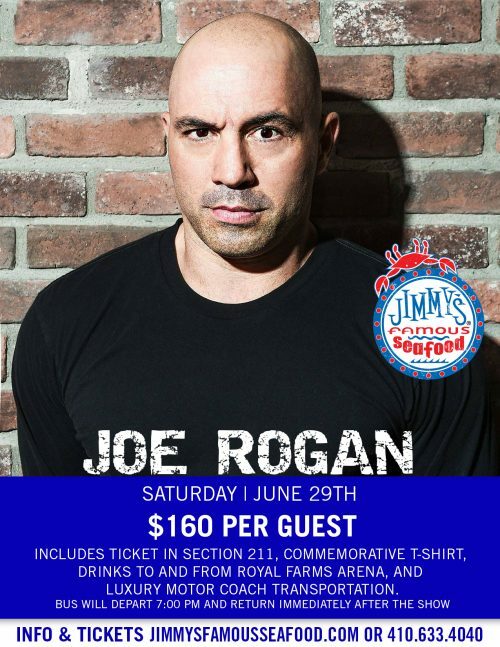 Why wait in long lines and pay absurd amounts for drinks, when The Famous offers you an abundance of drinks, food, and entertainment for you to enjoy? Delicious buffet prepared by Chef Tony! We’ll be preparing an extensive and delicious ballpark spread, paying homage to the delicious foods that have made baseball America’s pastime, in addition to some Famous Favorites! Kavern/Snowball Syrup Snow Balls for everyone! Enjoy your favorite flavors! Premium 3 Hour Open Bar! Drink the finest brands available – including Tito’s Vodka, Jim Beam Bourbon, Avion Tequila, and much more! Naturally, we’ll have Orange Crush Stations ready to go! Over ten different beers for you to select from! Live 3 hour concert by Under The Covers! Play exciting tailgate games, including Giant Jenga, Corn Hole, and more! Eat delicious food from fellow restaurants, who will be offering samples of their masterful food! Professional photographer and videographer on site to capture your favorite memories! Jimmy’s Photo Booth to capture your fun moments! Walking distance from the stadium! Finish your drinks and make it to your seats in time to enjoy the pre-game festivities! A game ticket (located in the lower level bleacher outfield seats) to watch the O’s open the 2019 season! VIP Tailgate Pass, giving you access to the mind-blowing 3 hour party, in addition to access to the VIP area. Luxury Motor Coach transportation! The bus will depart Jimmy’s at 10:30, and depart from the tailgate location 30 minutes after the final pitch. Our busses are equipped with private restrooms, televisions, power outlets, and all the other amenities you’ve come to expect! 3 Hour Tailgate Pass, allowing you access to all the sights, sounds, and tastes we’ve already detailed! 3 Hour Tailgate Pass, granting you access to all the sights, sounds, and tastes we’ve already detailed! 3 Hour Tailgate Pass, granting you access to all the sights, sounds, and tastes we’ve already detailed! 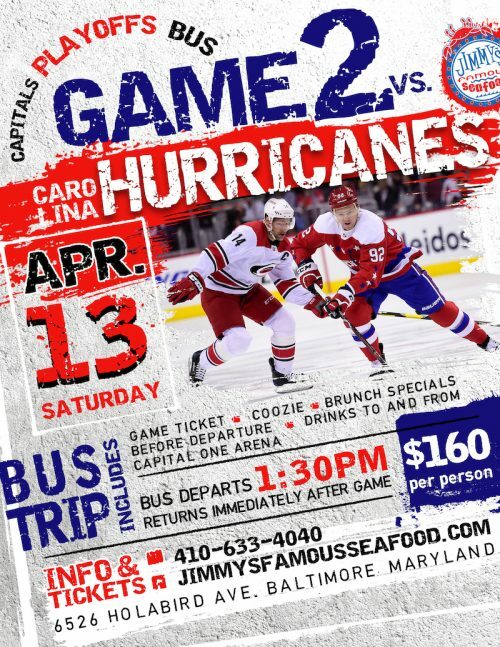 This package is perfect for season ticket holders looking to party before the game, and those who already have tickets! 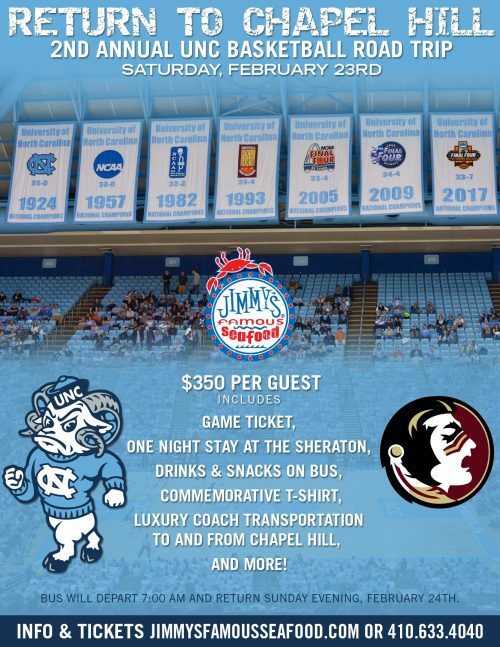 It’s also perfect for those looking to get festive, without attending the game! A game ticket (located in the lower level bleacher outfield seats) to watch the O’s open the 2019 season! All ticket purchases are guaranteed to be seated together, so long as they are ordered together! A tailgate pass for those youngsters ages 13 and younger! Children are invited to join all the exciting perks of the event, including snow balls, our extensive buffet, and more! Our Opening Day packages are wildly popular, so secure yours before they’re all gone! 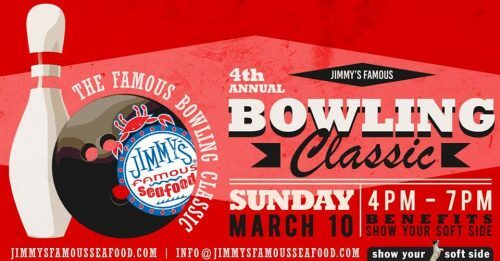 If you have any further questions, message us on Facebook, or email info@jimmysfamousseafood.com! Walk With Elias and #GetFamous!